If you want to take the road less travelled, then these are the two wheels to do it on. The VFR1200XA Crosstourer is the epitome of adventure riding. It carries a hybrid of capabilities, being as much an off-road risk taker with superior suspension and upright positioning, as an on-road heartbreaker with a powerful sports touring V4 engine. 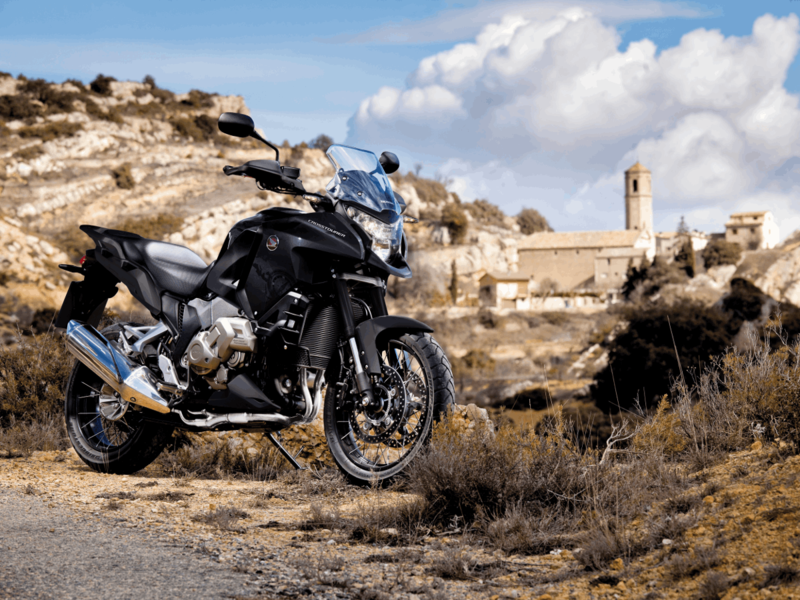 This exciting V4 adventure-sports-tourer is released in a new Special Edition: New graphics and a matte black look from head to toe, or front forks to tail section. This superhero of adventure bikes can rocket down fresh gravel as if it’s on tarseal. 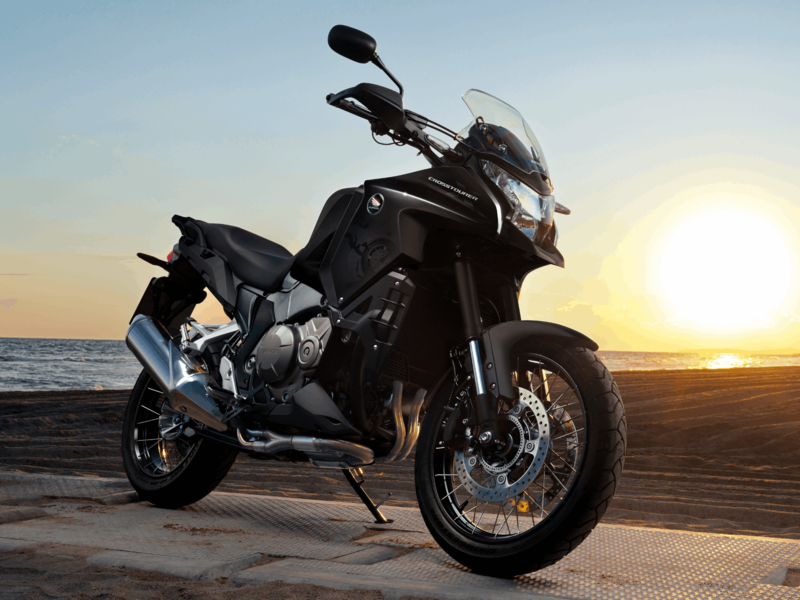 With a frame virtually identical to the VFR1200F, its clear differences include a longer travel suspension, larger wheels and compromising dual purpose tyres that eliminate any fear of wandering along. 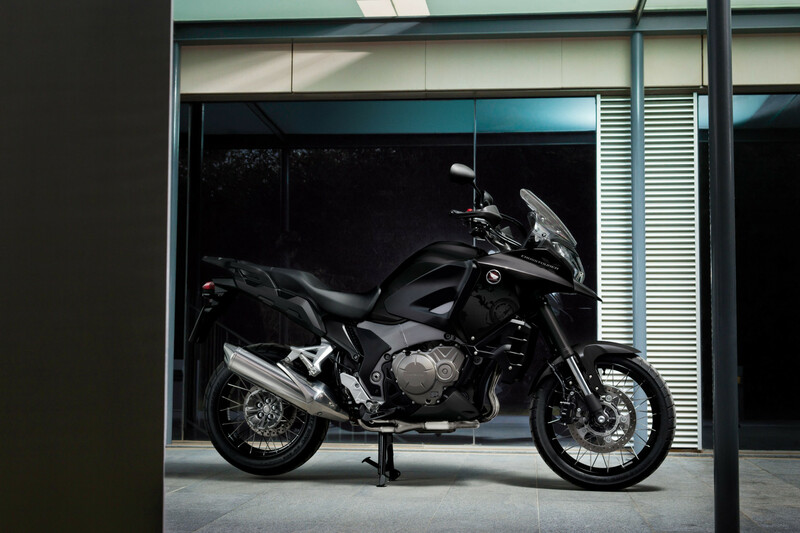 The Crosstourer also features switchable traction control, a slipper clutch, plus Honda’s sophisticated Combined Anti-lock Braking System (C-ABS). Mount this machine and go crazy knowing that you’re in complete control.